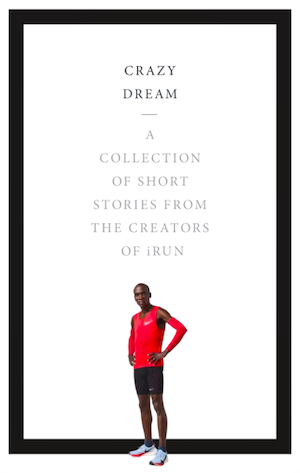 Inspiration is on high for this edition of iRun Radio. First, ultra marathoner Cathy Adams who has just completed the Tahoe 200, a 205 mile race in the Sierra Nevada mountains talks about this incredibly scenic race. 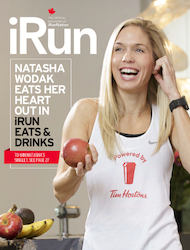 Then, a runner who has participated in every one of the Canada Army Runs shares just how inspiriting it is to be running with Canadian soldiers. Plus, a military veteran who will be running the Canada Army Run for the first time shares his story.